Read 16 times. Last read July 23, 2013 to March 16, 2015. 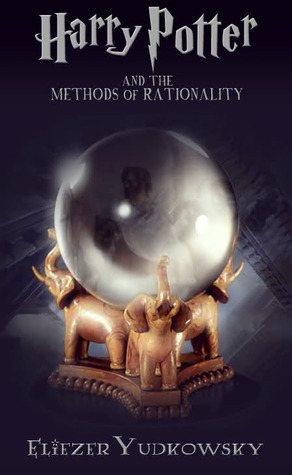 Sign into Goodreads to see if any of your friends have read Harry Potter and the Methods of Rationality.